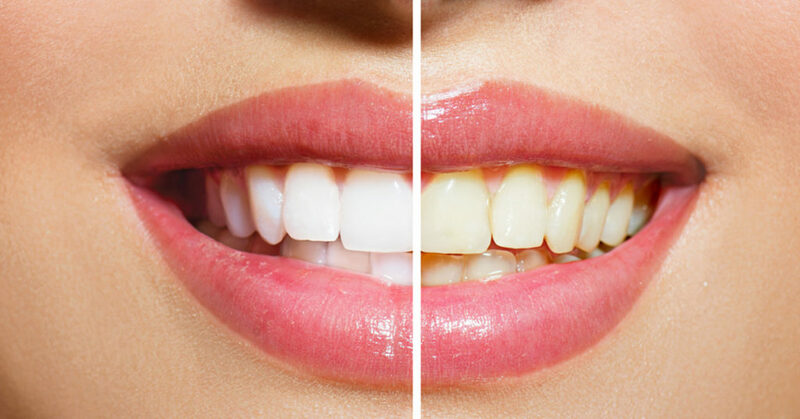 Beauty Lounge is proud to offer a teeth whitening treatment that is guaranteed to lift your teeth 3-12 shades in one session. The products we use are made with a plant and mineral based formula and the active ingredient in our gel is a food grade carbamide peroxide that contains three key minerals to stabilize and strengthen the enamel. Our approved LED lights offer the most advanced and effective LED technology that is designed to accelerate the whitening process and leave you with a brighter smile..
Beauty Lounge gives dramatic results within an hour and last up to 6 months to a year. Our in-office whitening gel is designed to give results without sensitivity and is safe for pregnant women or children under 18. Expect to be in our office for 90 minutes total. We recommend not brushing at least two hours before your appointment and not eating for two hours after your appointment. A comfortable mouth retractor will be inserted to help hold your lips away from your teeth. 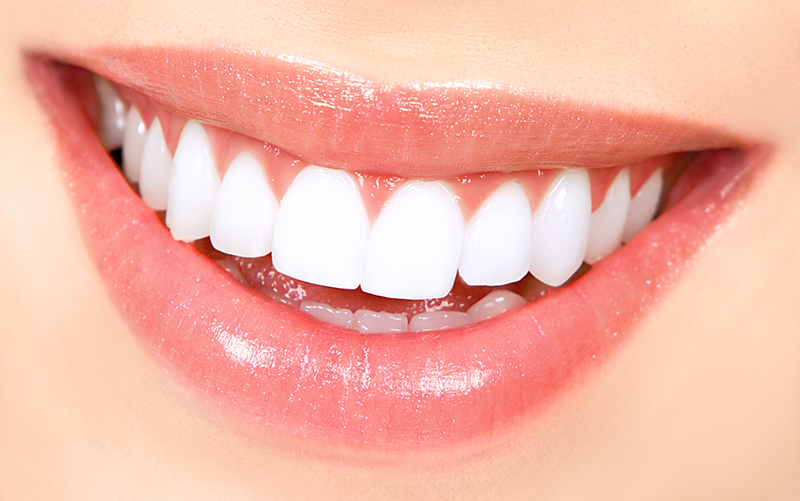 Vitamin A&D will be applied to your gum line to help protect and moisturize your gums during the whitening process. Next, our proprietary safe and effective whitening gel will be very carefully applied to your teeth using an applicator. Finally, your whitening specialist will position an accelerating blue light a few inches away from your teeth to help speed the whitening process. After 20 minutes, the blue LED light will turn off and you will then rinse the whitening gel off your teeth using fresh water. We will repeat this step of the whitening process two more times, giving you a total whitening time of 60 minutes. This is where we reveal your new smile! Your whitening specialist will use our tooth shade guide to determine your new tooth shade and take your after picture on our iPad. You will then be directed to the receptionist to check out. Once you have checked out, you will be on your way to a brighter and more confident version of yourself. YOU DESERVE TO SHINE!